Soaring and drifting. Flying and floating. A safari in the sky is both magical and memorable, and should definitely be on your next African itinerary. 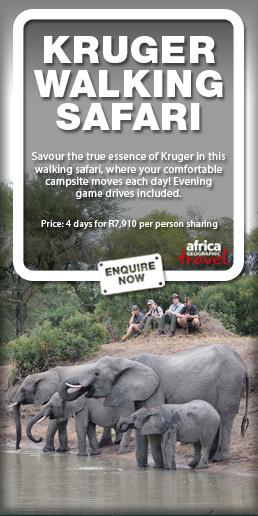 Witnessing Africa’s wildlife and iconic landscapes is always very special. From the ground, you can look these animals in the eyes and breathe in the earth’s scent. The air, however, offers a unique bird’s eye view of Africa’s beauty and the opportunity to soak up the sights on a whole different level – quite literally! It’s hard not to feel humbled as the vastness of the land stretches out below you. Whimsical, with a touch of adventure, a hot air balloon ride is an incredibly tranquil safari experience. Generally heading out at dawn, when the air is crisp and calm, and lasting approximately 45 minutes to an hour. During this time, guests quietly drift around, observing the landscapes and wildlife below. To finish the morning off, hot air balloon rides often end with a delicious breakfast in the bush. 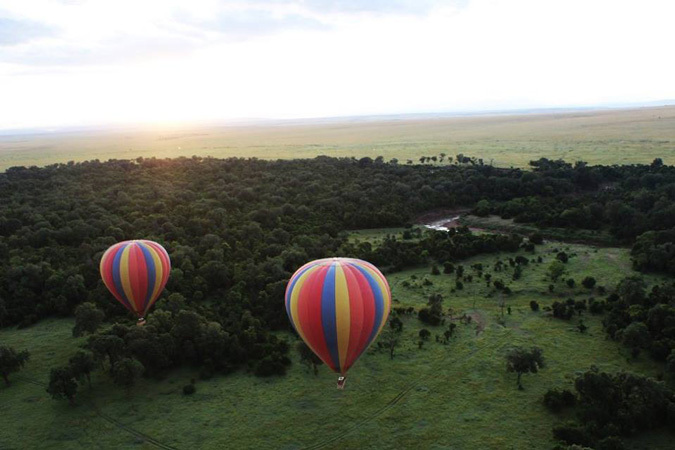 One of the best places to embark on a hot air balloon ride is over the expansive plains of the Maasai Mara. Feeling the wind in your hair as you soar above the bush in an exhilarating microlight flight is a fun way to experience any destination from above. Able to transport just the pilot and a single passenger, microlight flights are one of the purest forms of flying and pretty much the closest you’ll ever get to being a bird. 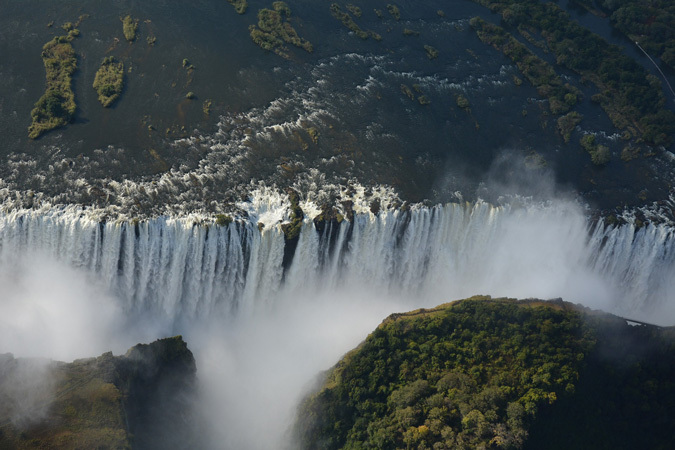 This is a popular option for travellers wishing to get an aerial view of the Victoria Falls in the Livingstone area of southern Zambia. Helicopters are wonderfully versatile aircrafts and can offer some incredible scenic opportunities for flights. They allow travellers to witness remote and inaccessible areas, and are just a lot of fun in general. However, while helicopters are great for viewing isolated landscapes, we don’t recommend going on a helicopter flight to view wildlife as they are loud and disruptive. 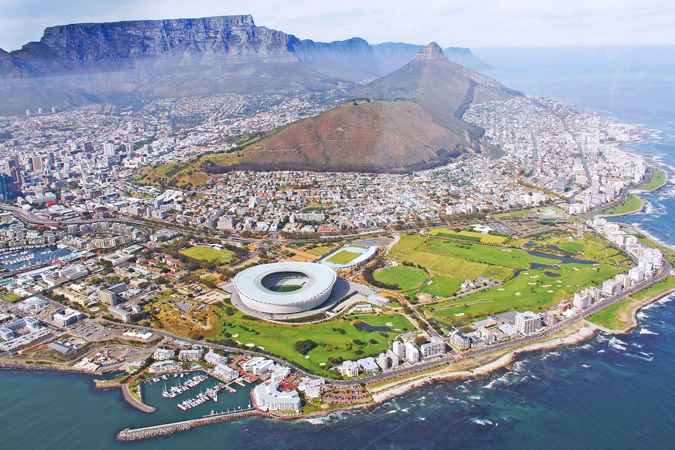 They are, however, great for seeing cities from above; for example, Cape Town in South Africa, which is a spectacular sight from the air. Challenge your earthly fears and go skydiving in Africa! While this may seem like an option only for the more adventurous souls out there, it’s an activity that should be on everybody’s bucket list. 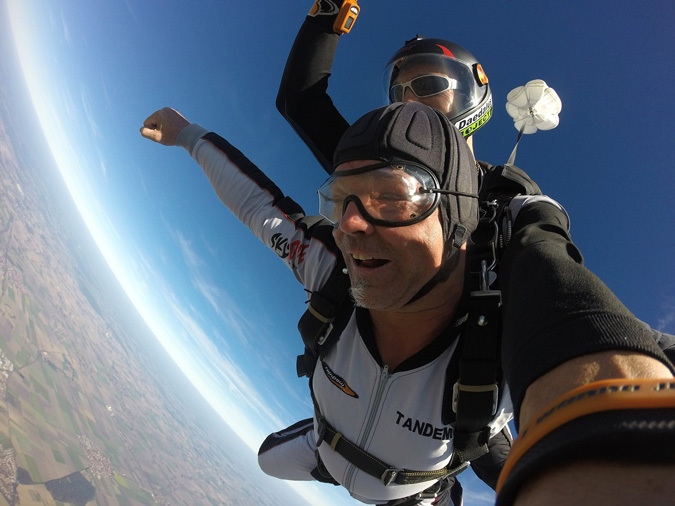 Most people choose to do their first jump as a tandem skydive with a trained instructor. It’s a truly adrenaline-charged and unforgettable experience. While skydiving is going to be thrilling wherever you do it, the expansive and striking desert dunes in Namibia are considered to be one of the best places in the world to jump out a plane. No matter how you choose to do it, taking to the African skies while on safari is guaranteed to provide wondrous panoramic delights, priceless memories and splendid photographic opportunities. 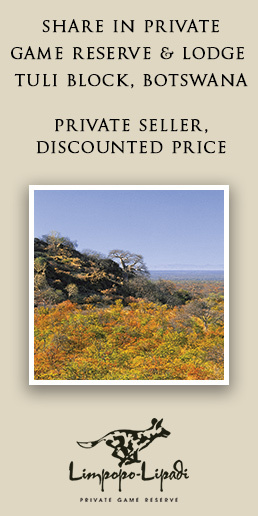 Get in touch with us to start planning your safari tailored to your budget, interests and schedule. We believe in creating your perfect African safari – whether paddling a dugout canoe in the Okavango, tracking mountain gorillas or experiencing the Great Migration. We will work with you to craft your ideal trip, offering a customised service to ensure your safari is truly a Journey Discovering Africa.